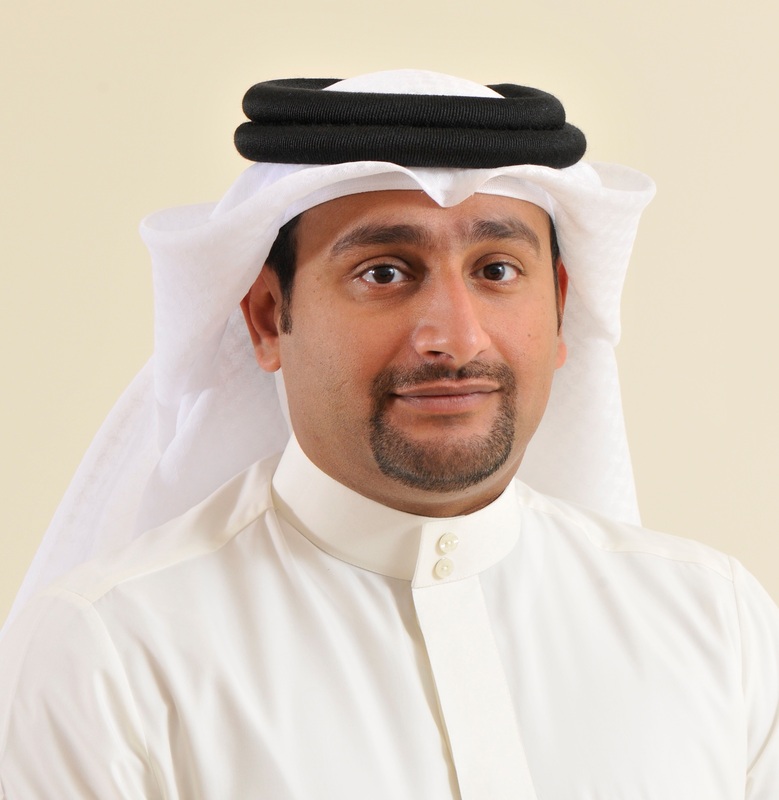 -	Shaikh Salman bin Mohammed AlKhalifa, Information & eGovernment Authority Acting CE. Information & eGovernment Authority (iGA) Acting Chief Executive Shaikh Salman bin Mohammed AlKhalifa stressed the importance of the statistical field as one of the main tools that contributes in determining the upcoming strategies and ensuring the progress of current development plans. He praised the efforts of the governmental entities in constantly collaborating, communicating and data updating within the stats field. He stated that the Authority has issued, in 2017, over 60 monthly and quarterly statistical reports in cooperation with various public entities. In line with GCC Statistic Day, celebrated every year on 24 December, the Acting Chief Executive congratulated the organizers of the center, and praised the exerted efforts and cooperation amongst all countries in the fields of data and statistics; in addition to the center’s role in enhancing statistical work on a national level. 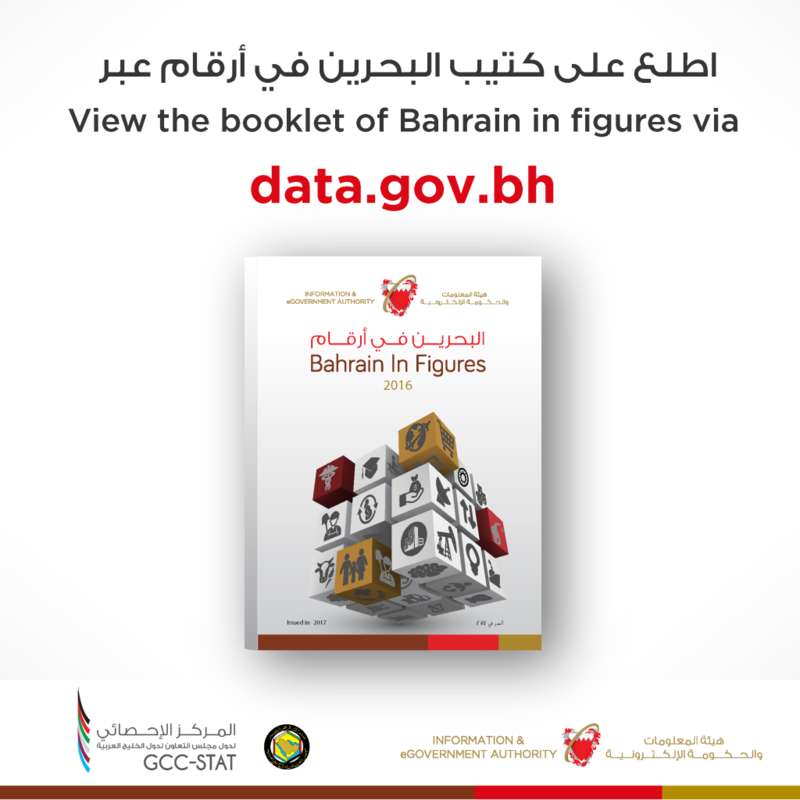 It is worth noting that iGA has published the annual booklet titled ‘Bahrain in Figures’ for 2016, available on www.data.gov.bh. Work is in progress to soon publish 2017 data in the coming year, comprising updated data and statistics of all sectors in the country such as health, education, population, area, industry, agriculture and others. In terms of joint GCC collaboration, iGA had a role in issuing the GCC Common Market Handbook, which included the collection of the Kingdom’s data in collaboration with all governmental entities in order to attain and review statistical data; along with field visits to hundreds of private companies to obtain the required information. The GCC Stat Center has organized 22 events during 2017, out-of-which 7 were hosted by Bahrain. iGA has also participated with a working paper in the first GCC Statistical Forum and accompanied exhibition, held this year in Riyadh, Saudi Arabia. Amongst the surveys conducted recently this year by the Authority, with technical support provided by the GCC Stat Center; the Foreign Investment Survey project was carried-out in cooperation with the Bahrain Economic Development Board together with Bahrain Central Bank, in addition to the Tourism Survey Project in collaboration with the tourism sector. Furthermore, periodic reports were published by iGA on the National Accounts, Population statistics of 2017, Inflation Indicators, Foreign Trade statistics along with a range of stats in several fields. During 2017, more than 14,000 visitors benefited from the Open Data Portal – indicating the level of awareness of Bahraini society in the importance and benefits of these statistics; bearing in mind that work is underway to update the portal and promote greater use by beneficiaries and stakeholders. Previous articleCarlos Kremer wins Top Cage Announcer of 2017 for Brave!